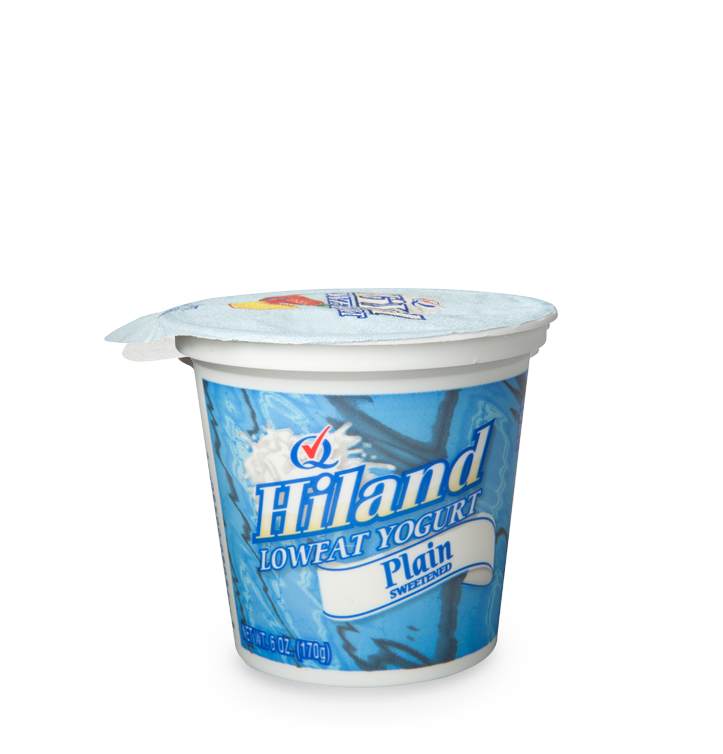 Yogurt tastes great, and it’s good for you, too. 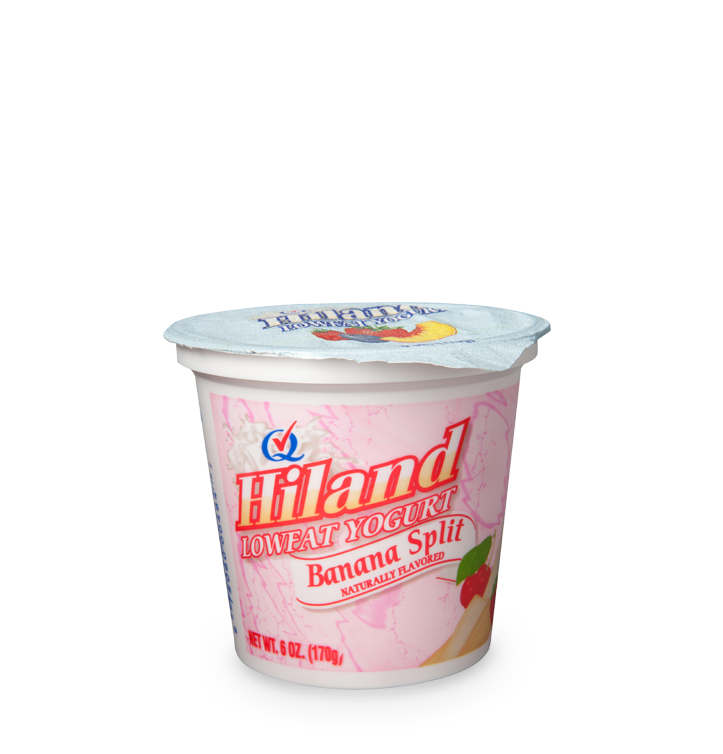 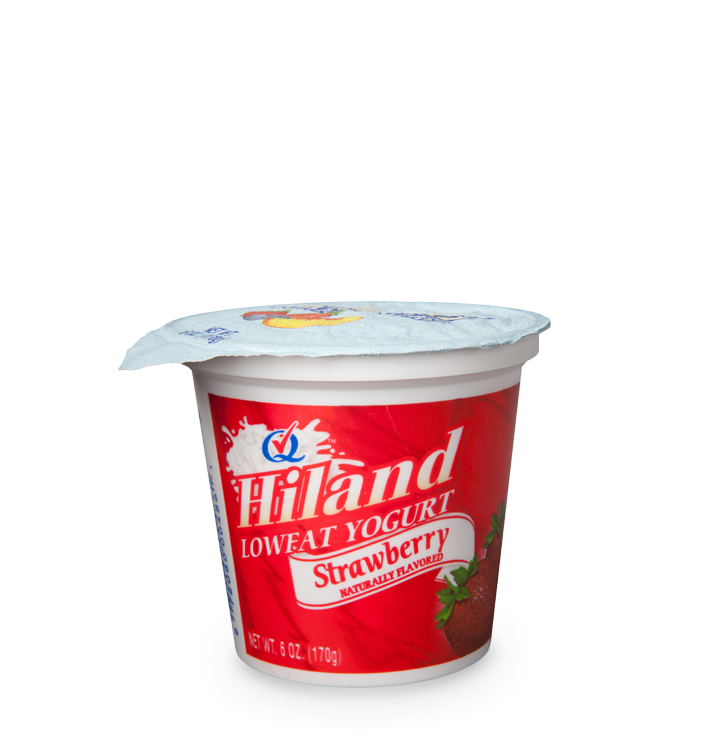 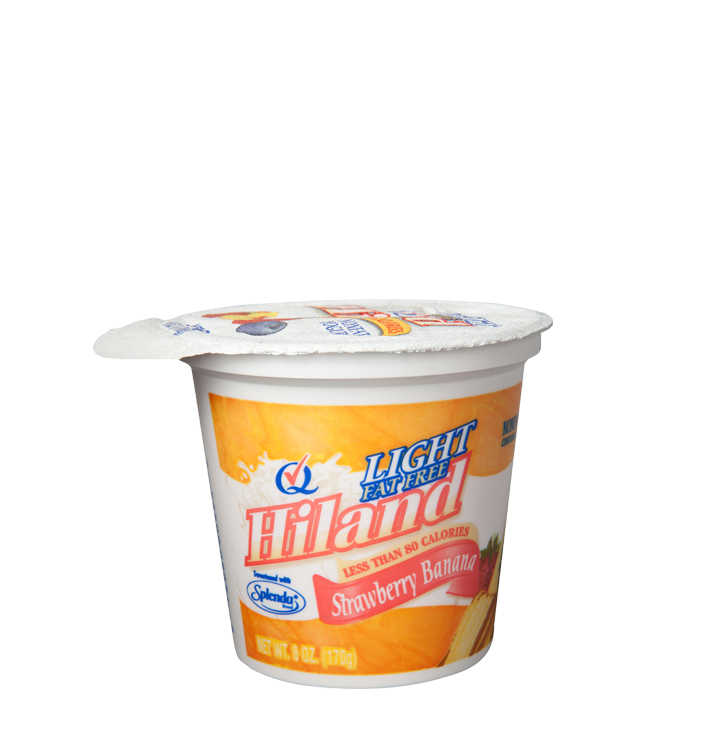 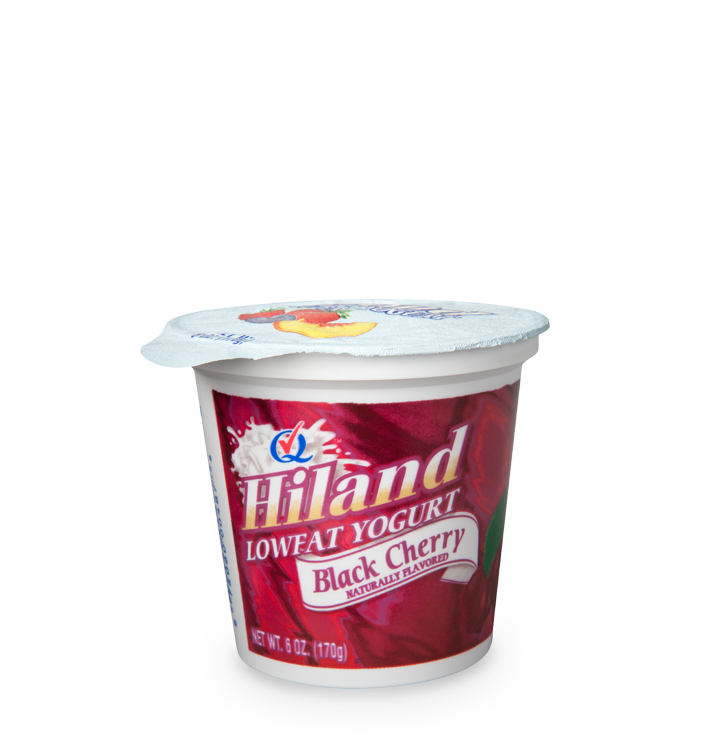 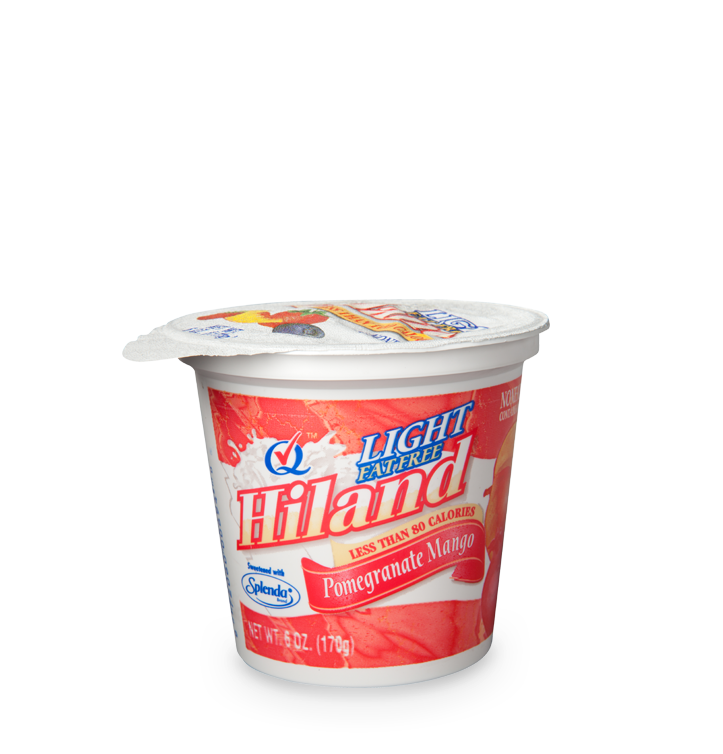 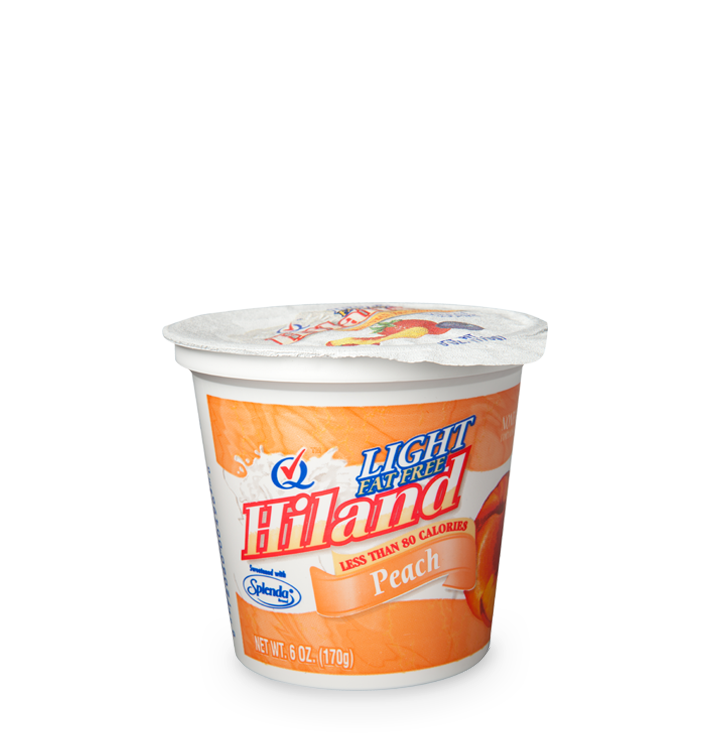 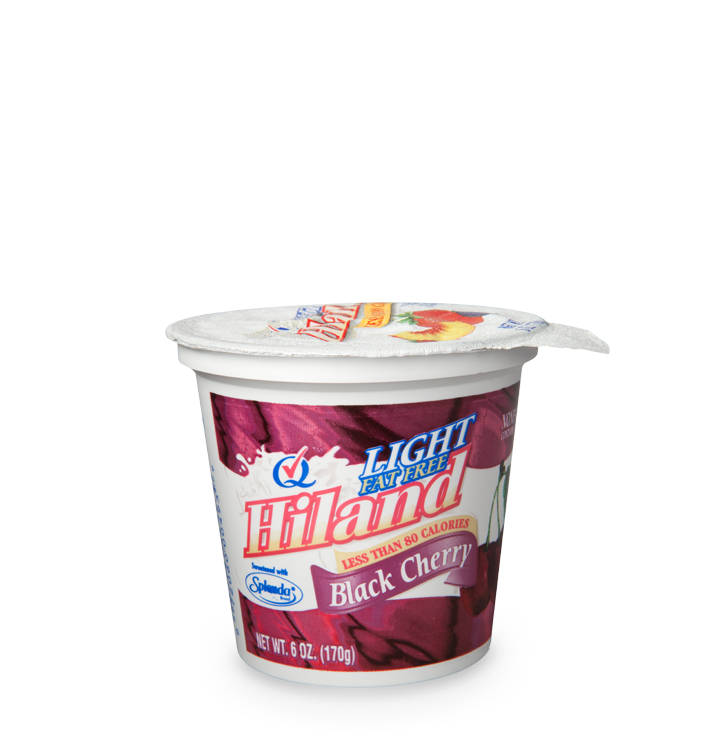 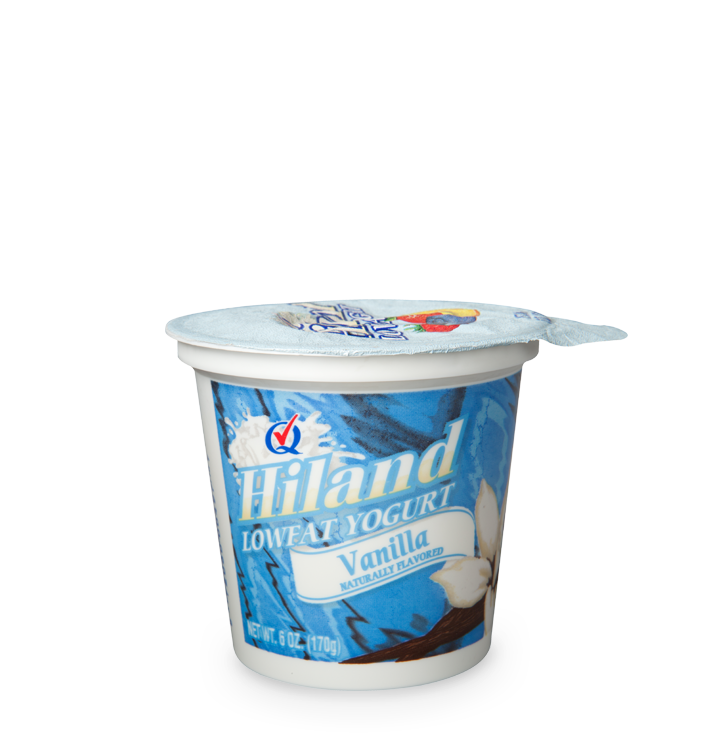 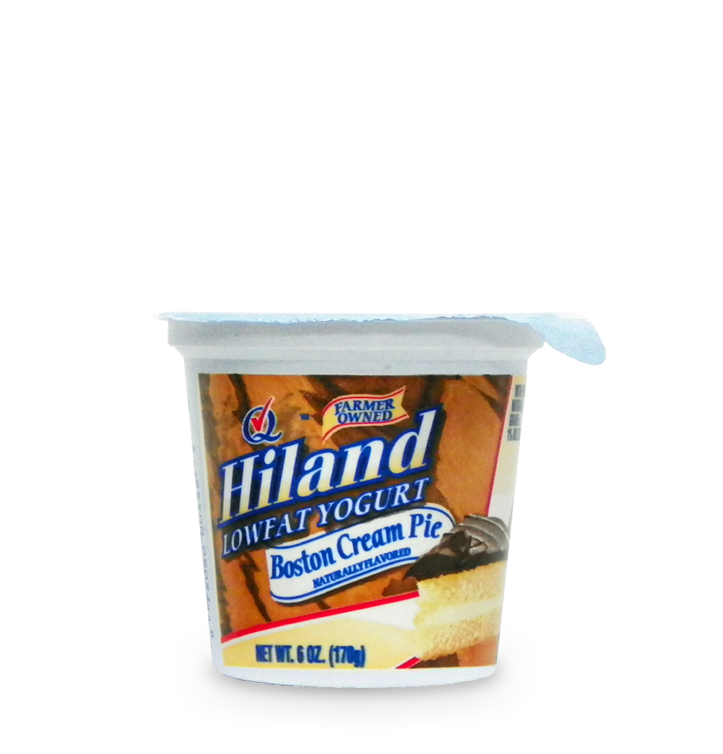 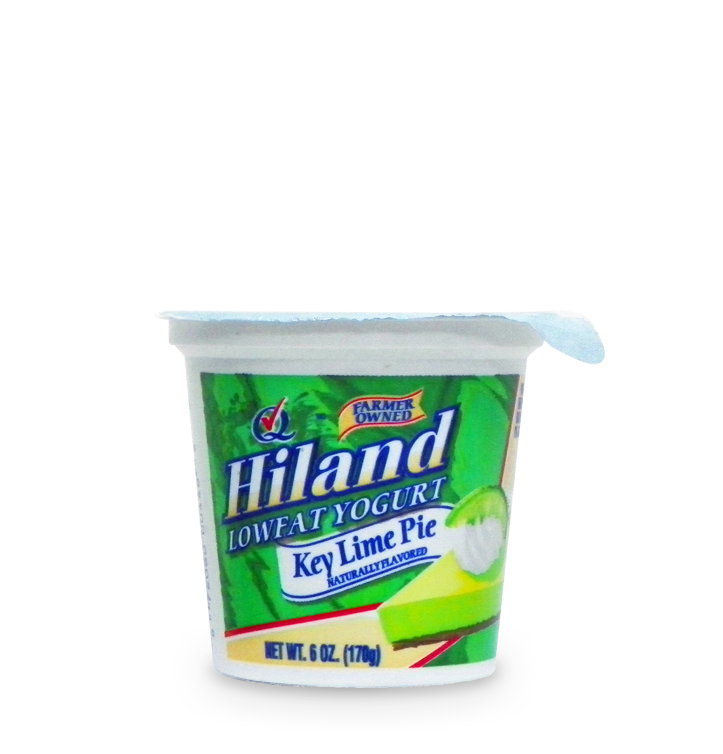 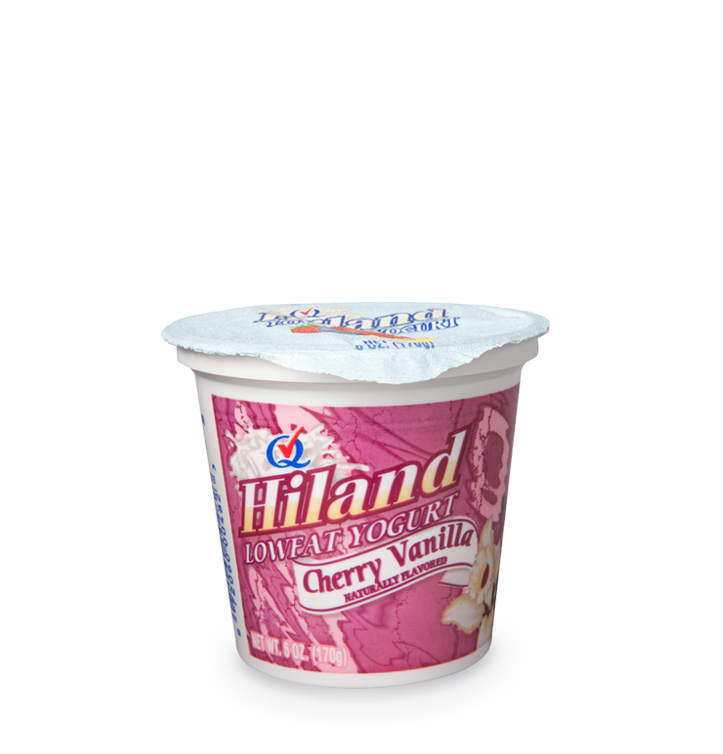 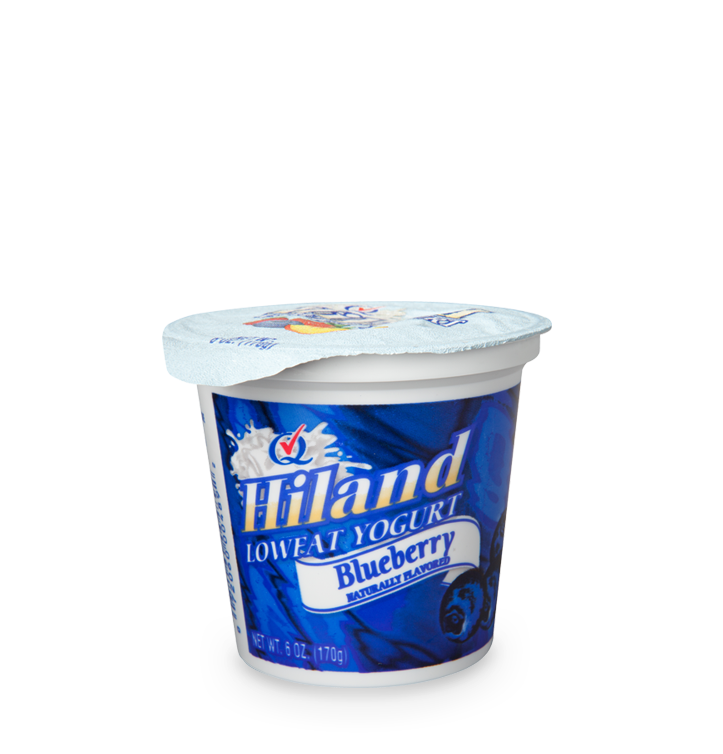 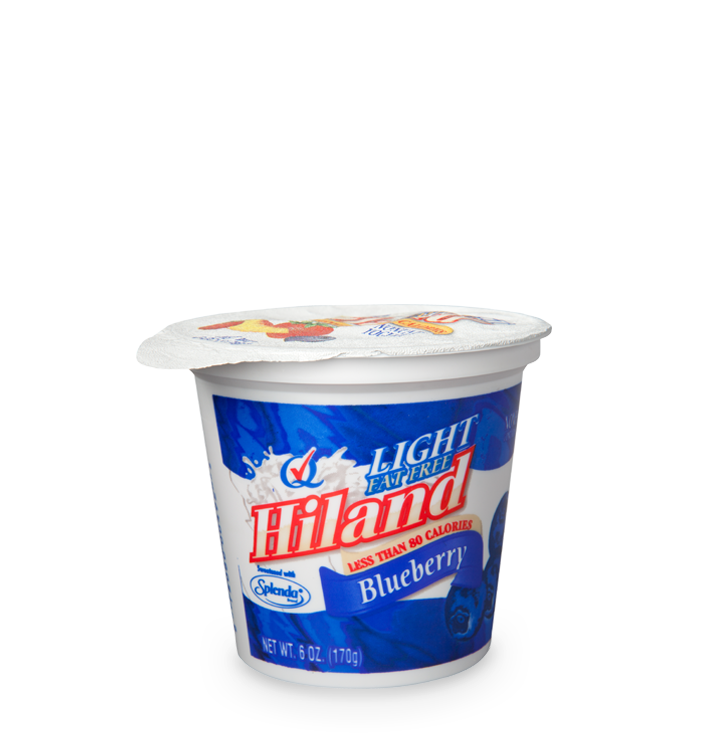 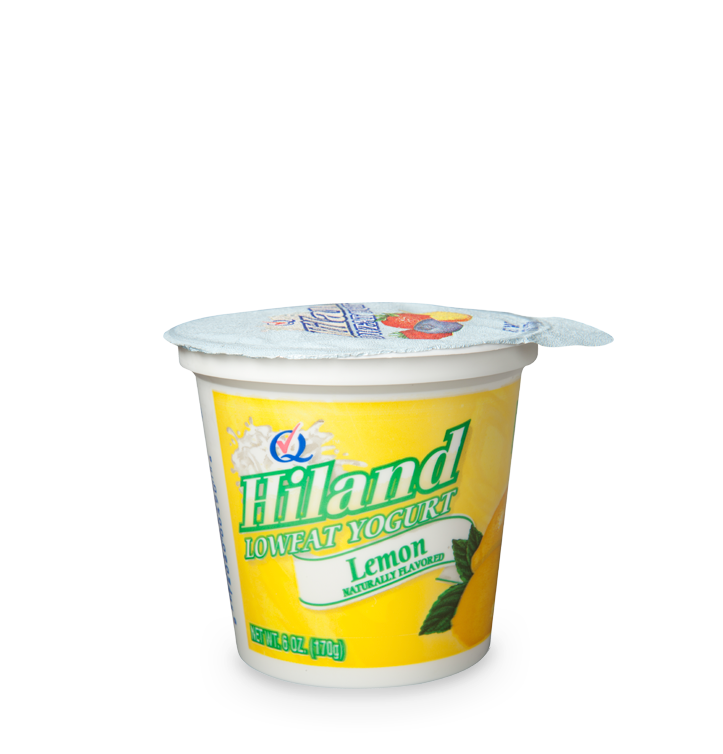 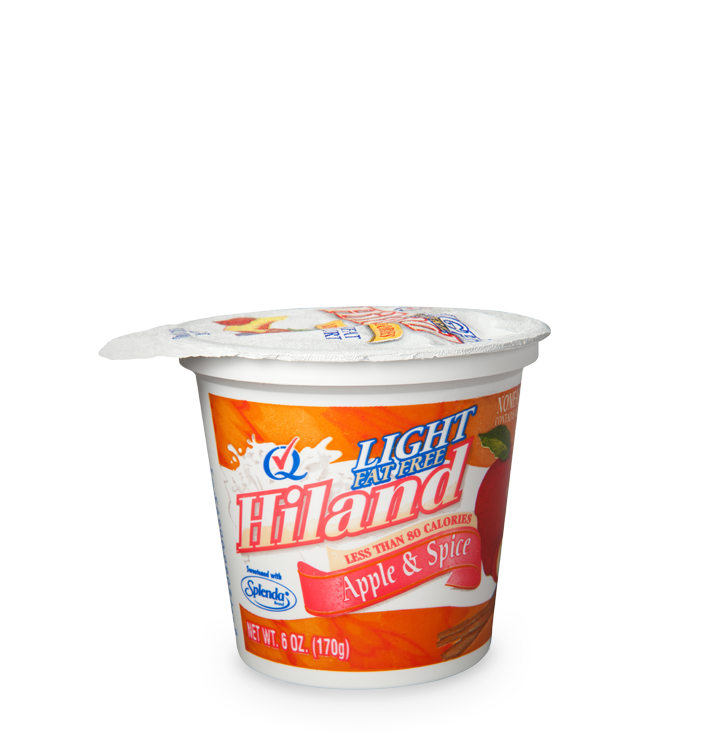 Hiland Dairy adds a special live culture to our fresh, wholesome milk. 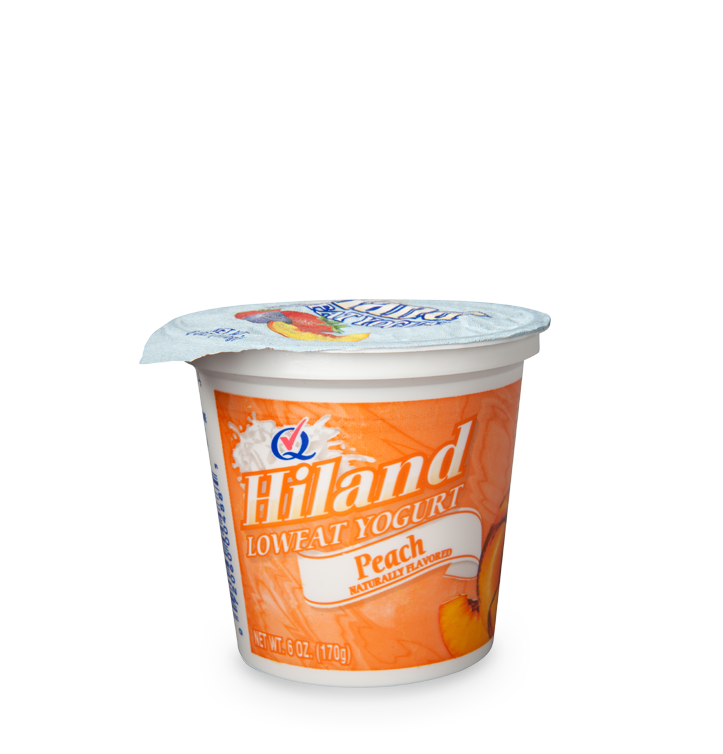 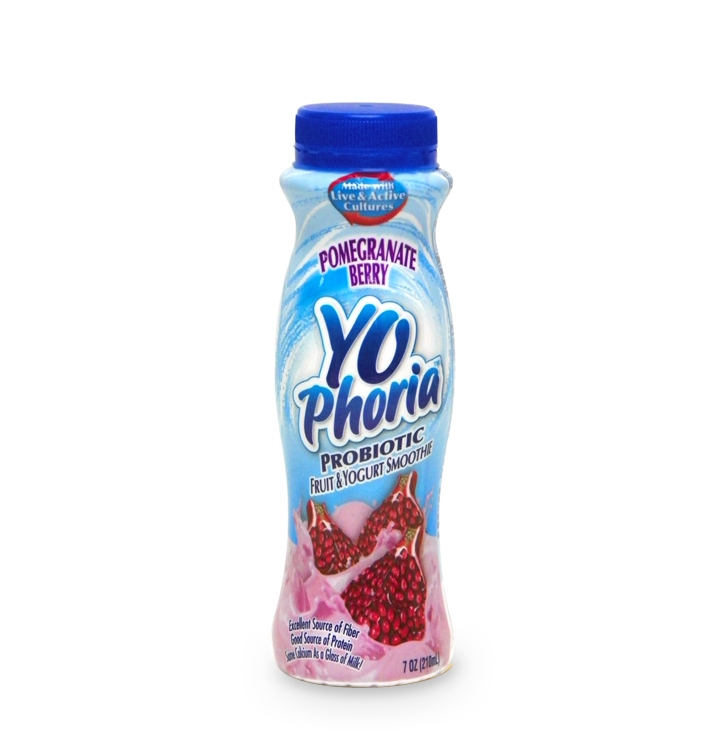 Pair that with irresistible flavors, and you get a yogurt that’s healthy and tasty.